Raha Engineering Workshop is a company that designs and produces all kinds of fairground rides, including kiddy rides, thrill rides, indoor rides, rides for carnival, amusement park, theme parks, coin-operated machines, trackless trains, bumper cars, ferris wheel rides, pirate ship rides, miami rides, big swing rides disco rides , and many of our products are exported in Bangladesh the all division . Welcome to the Raha Engineering Workshop fairground attractions for your entertainment company at the Raha Engineering Workshop. Amusement parks are recreational facilities with a varied range of entertainment, ranging from theme parks to culinary rollercoaster, 3D dramatic theater, in a cluster format. These parks offer one-stop-shop recreation and entertainment solutions for the whole family in one place and are an important source of tourist attraction. The demand for entertainment options such as amusement parks, I-max, shopping centers is growing rapidly across the country. The main demand engines for the segments are the rising middle class, the rising disposable income, the changing lifestyle, the cultural shift and the increased focus on a holistic life with a balance between work and leisure. 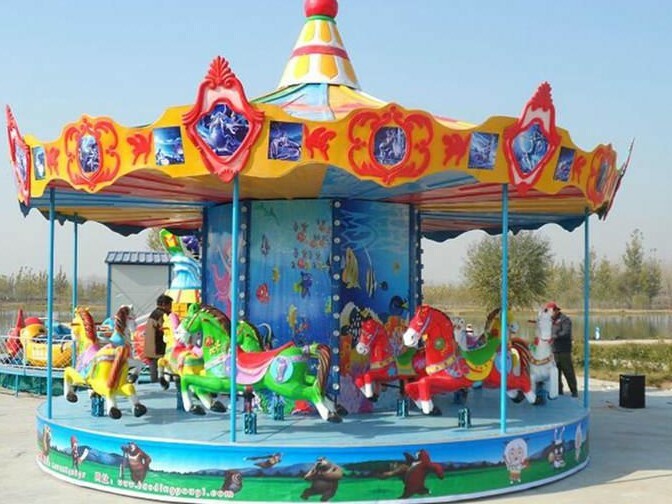 At Super Amusement Games we offer Big Horse Rides or excellent quality to our prestigious customers. This trip is intended for young children (younger than 10 years). Children love this trip because they feel like driving. To install this great trip, you only need 8 ‘x 4’. We have achieved high customer satisfaction, which we rarely saw elsewhere. Structure – Fiber & Mattel body. 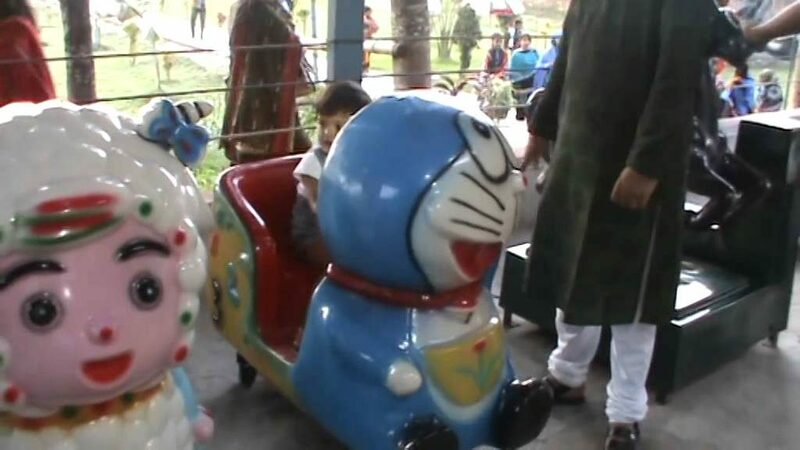 Driving a carousel is something that every child wants to do. 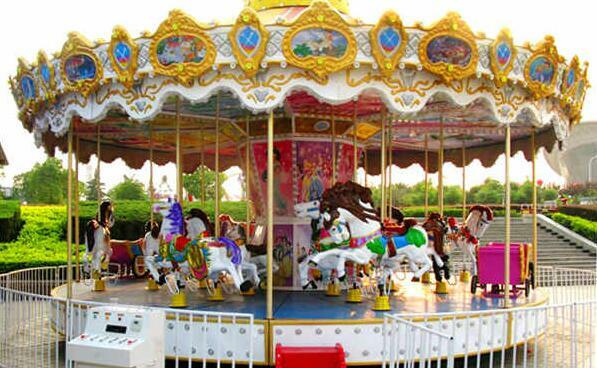 Carrousel is the cash machine for investors with low investments but high profits. Because there are complete target customers or carousels. Equipment with hundreds of beautiful LED lights makes the horseshoe a hot spot, especially in the dark. This carousel will certainly be your good cash machine. Spin Zone Bumper Bumper Car, also called Immaculate Bumper Bumper, is a child or stylish and popular trip around the world. It is suitable for people or all ages in theme parks. People will feel excited and happy when they hit the collision zone of the battery. We all know that a traditional bumper car is a small electric car surrounded on all sides by rubber bumpers. But the bumper is for sale in the PVC material, that is when you hit your dodgemuto in the other, you are safer, but you feel more exciting. The inflatable PVC material absorbs much more energy and gives you a better experience. If you are interested in our zone with spin zones, please contact us online for more information. We are the professional manufacturer and supplier of bumper cars in the Spin Zone, we have the best experience and advanced technology for bumper cars, so we can ask you all questions and questions. turn our variant model bumper bumper, even for screw spies. For the bumper to the rotating zone are the main components FRP-body, steel frame, inflatable tube, control book, charger, battery, motor, air blower for the tube, joysticks and so on. Swing Tower tours are the most exciting and large entertainment equipment of which the tilt angle ensures that people can fall back and forth. . When you drive the revolving tower, you will notice that the environment is very small. 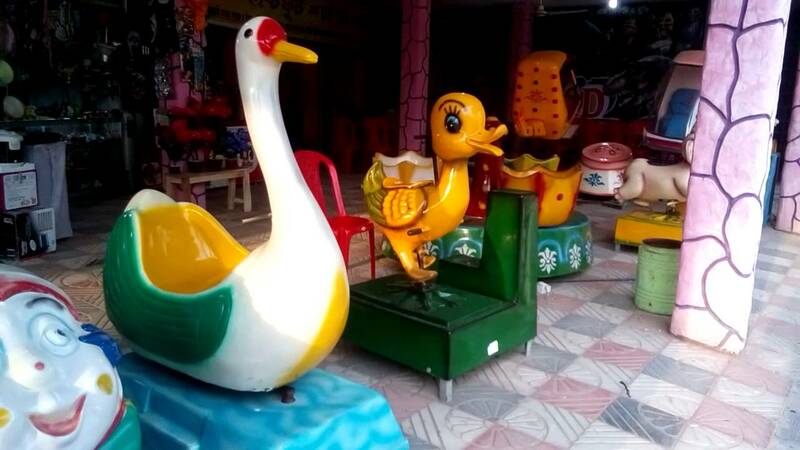 It is the necessary good project in the medium-sized amusement park, contact us for more information and an online quotation. Raha Engineering Workshop Loyalty programs are a structured marketing effort that rewards and promotes loyal purchasing behavior, behavior that may be beneficial to the company. Customer cards and personal information cards provide great value for customer service and strengthen the company’s brand awareness. The plastic card adds prestige to the card holder and provides benefits. Raha Engineering Workshop A loyalty program is a marketing program that rewards customers with discounts and rebates for their repetitive activities while sellers receive information about customer purchasing patterns. Customers then register and receive a card that they present when they buy. Both sellers and consumers enjoy these programs. Customers receive discounts or discounts, and sellers receive information that allows them to offer their customers the products they prefer. 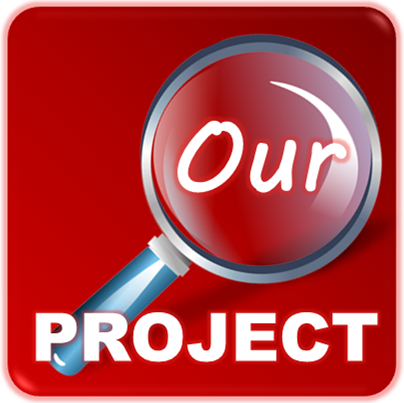 The program thus achieves the objectives of rewarding the most frequent customers and ensuring repeated purchases. A win-win situation results in the acquisition of both the buyer and the issuer.